Classes for adults (16+) are available four days a week during term time. The students work towards the Music Man Project Achievement Levels and can achieve qualifications accredited by the Trinity Arts Award. Students receive certificates for progress twice a year and they prepare for regular public performances, music festivals and competitions. As well as learning about musical performance, improvisation, composition and musical theory the students come to share their musical tastes and to enjoy making music with friends. Daily adult classes also provide a number of performance opportunities including large scale concert productions, solo and small ensemble showcases, Christmas concerts, fundraising events, integrated music events with mainstream students, music festivals and competitions. 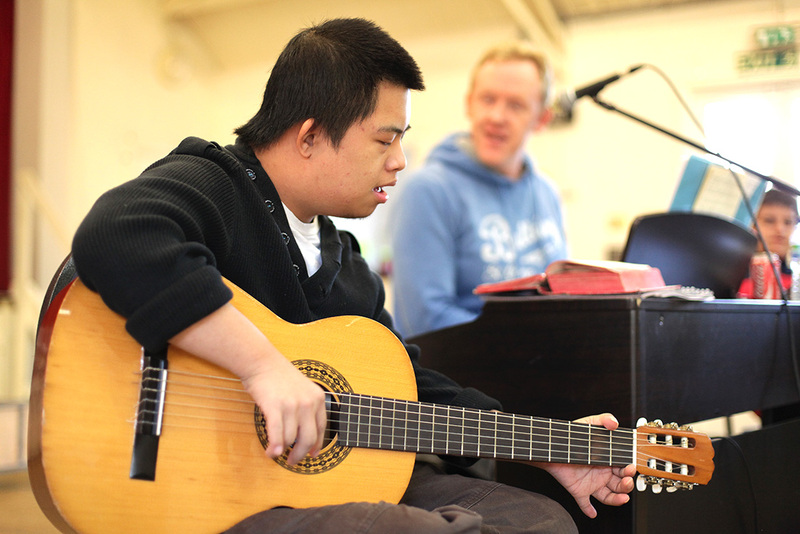 Founded in 2000 by David Stanley, the Southend Mencap Music School provides music tuition every Saturday morning for children and adults with a learning disability. An average of 50 adults and 20 children each week and a total client base of over 300 have enjoyed the Music School over the past decade. David runs the Music School alongside Southend Regional Director Jenny Hitchcock and former Special School music teacher Val Wilcox, along with a team of professional helpers, volunteers and mainstream school pupils. The Mencap Music School also performs to capacity audiences throughout the year, during a range of shows and special events. 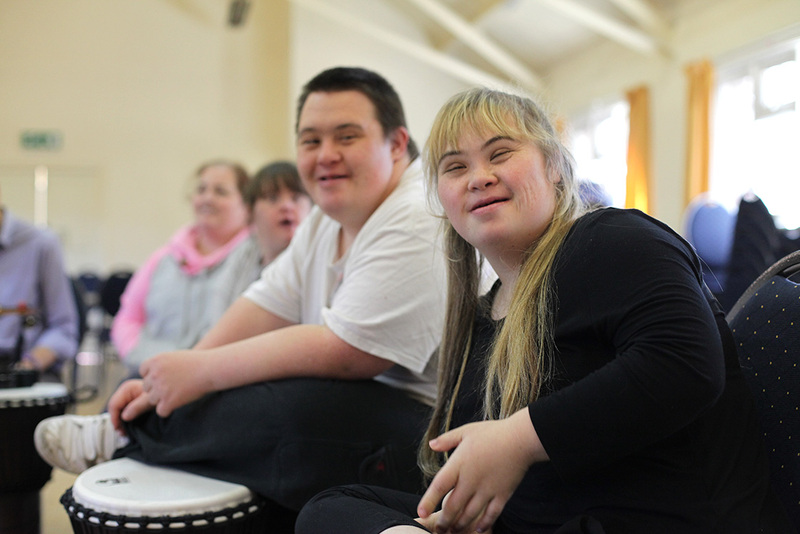 Between 2011-2012, professional film maker, Paul Carpenter documented the incredible story of Southend Mencap Music School prior to its eventual transition to The Music Man Project. The highly acclaimed 55-minute film is available to view on MMP-TV. Every year The Music Man Project operates a week long Summer School for adults. Students can sign up from any region and they do not have to be clients of existing Music Man Project services. During the Summer School students work with song writers and composers to devise and create a brand new musical. The musical is previewed at the end of the week and then performed to an audience following rehearsals during the Autumn Term. In 2013, the topic for the Summer School Musical was Hate Crime. Students created characters and plot lines and helped write the music and lyrics for the songs. 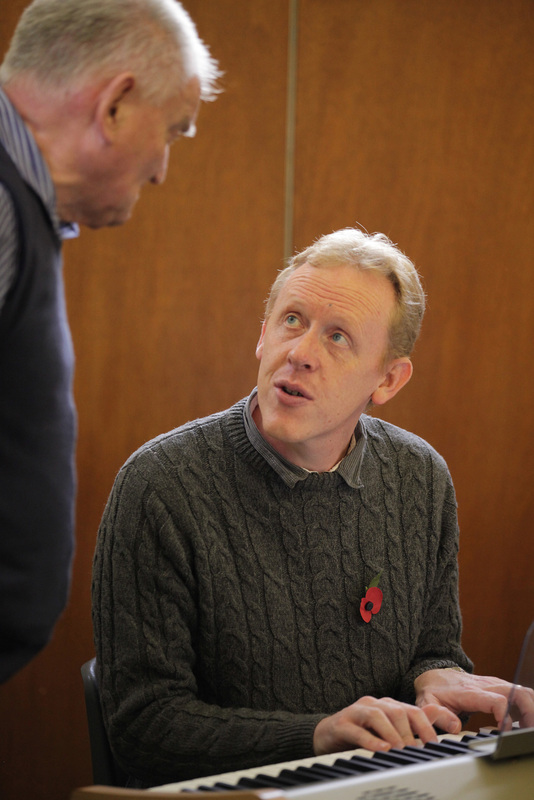 All the material is collated and arranged by Musical Director, David Stanley, before the finished production is eventually performed during special events and shows.